Where do you spend your free time? San Rafael? Petaluma? Mill Valley? Let’s bring it home to Novato! Imagine Novato with a thriving downtown. A theater, busy restaurants, shopping, the Smart Train – all this and more close to home. Let’s support our local businesses, bring tax revenue into our community, and have fun while doing so. Please help and support the reopening of the Novato Theater by one or all of the following ways. 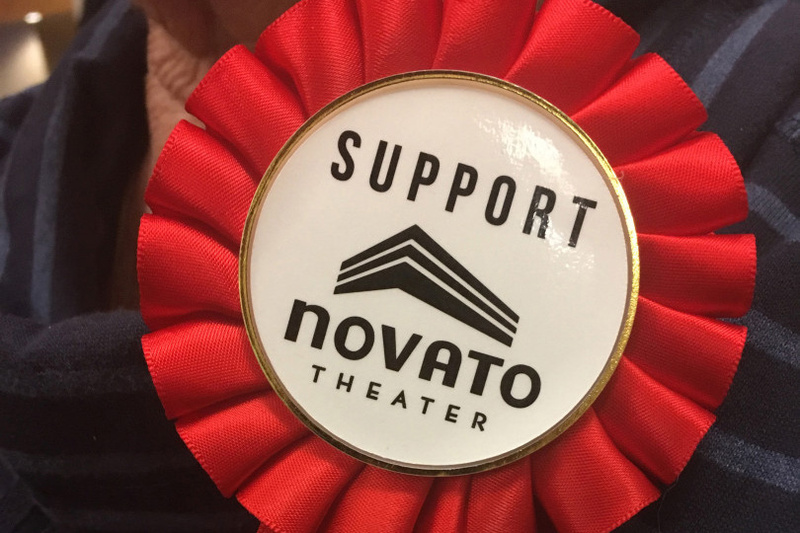 Send a letter of support regarding the Novato Theater’s Proposal to the Novato City Council. You can e-mail the entire City Council at novatocouncil@novato.org. Your email will be forwarded and tracked for response by the City Clerk. For each Councilmember’s individual contact information, see below. Sign the petition started by Novato’s own Rob Sundberg. Sign up for updates at the Novato Theater website and follow us on Facebook and Twitter! Awaiting for next opportunity to go before the Council.